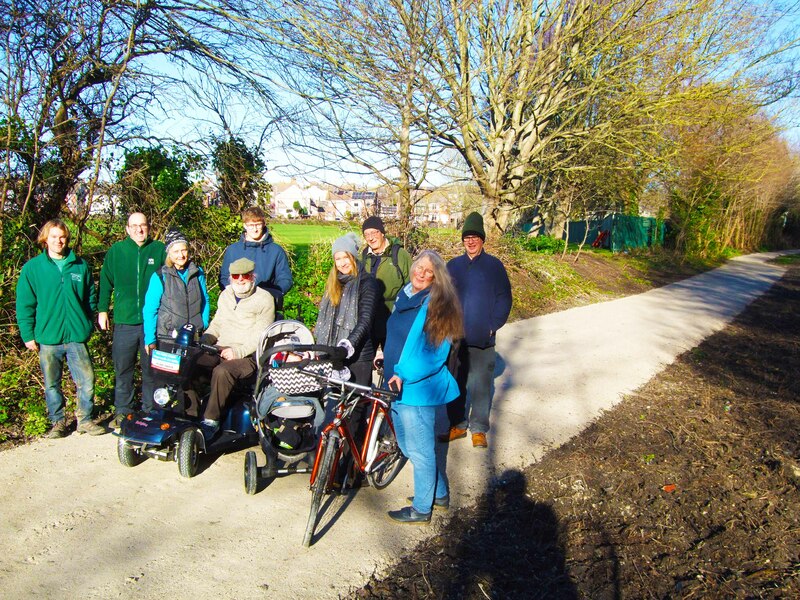 A section of the Marsh leading to the Rodwell Trail in Weymouth has received a major refurbishment by Dorset County Council’s Greenspace service. It is hoped that this transformation will not only enhance the environment but also tackle antisocial behaviour by increasing its use as a through route with wide easy access and improving general visibility. 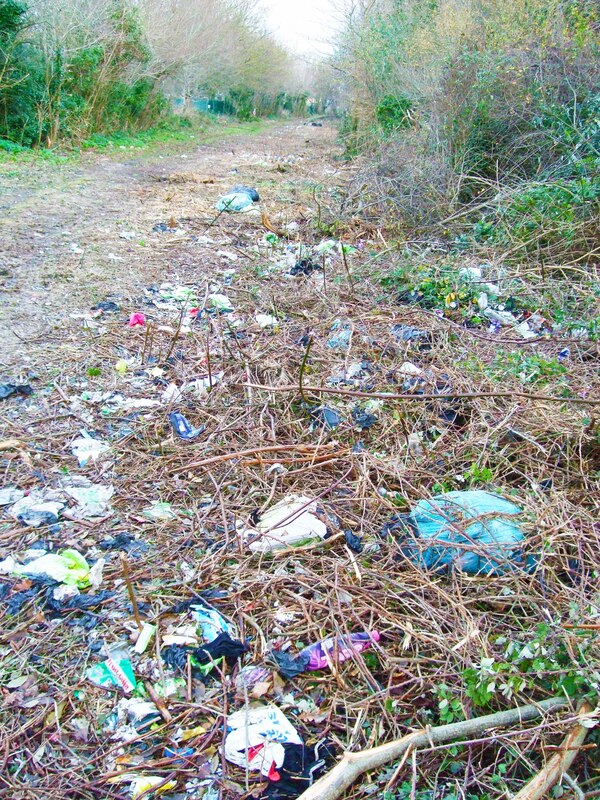 Brambles and other vegetation were cut back to reveal a large amount of litter that had accumulated in the undergrowth over the years. This was tackled by a huge litter-picking effort by the Ranger team who found all types of litter – from a shopping trolley to a set of false teeth. To complete the improvement, the muddy track has received new compacted stone surfaces, making it accessible for mobility vehicles and pushchairs, as well as and walkers and runners. Greenspace manager Giles Nicholson said: “When we first attended, this area was in a very sorry state, but with some focused hard work by the Ranger Team it has been transformed into a really useful and attractive sustainable transport link which will be used for years to come. We have also made improvements to the area to the side of that path, which will make it easier to manage in the future. 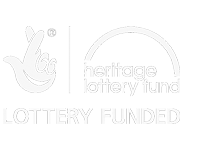 Dorset County Council has worked alongside Weymouth and Portland Borough Council, which has provided a funding contribution towards this work. 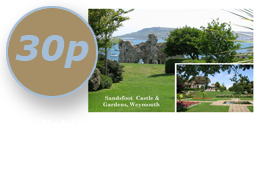 The two authorities hope the improvements will help tackle antisocial behaviour in the area.